• Club Rides begin on Saturday May 4th and run until September 30. • Rides vary in length from 50 kilometers to over 200 kilometers, and also vary in intensity. 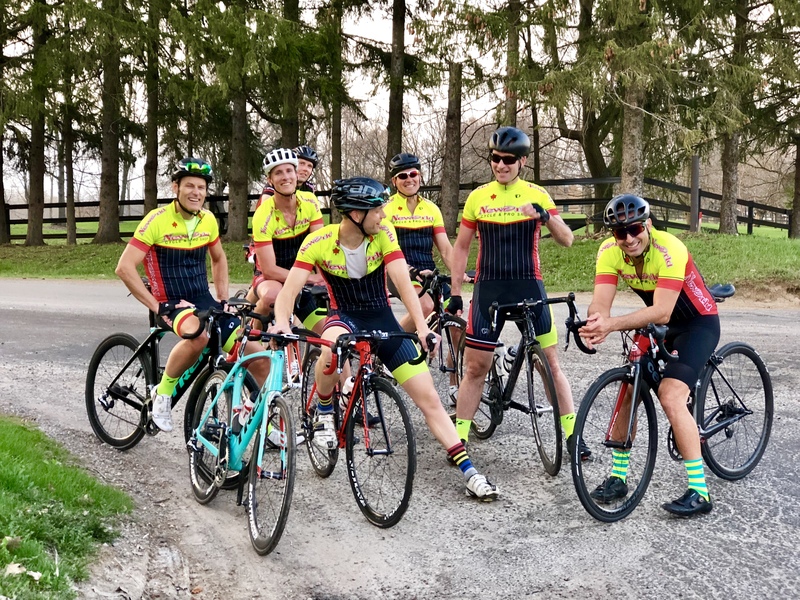 • This club is great for anyone with a road bike who wants to improve their cycling skills, while enjoying good company. 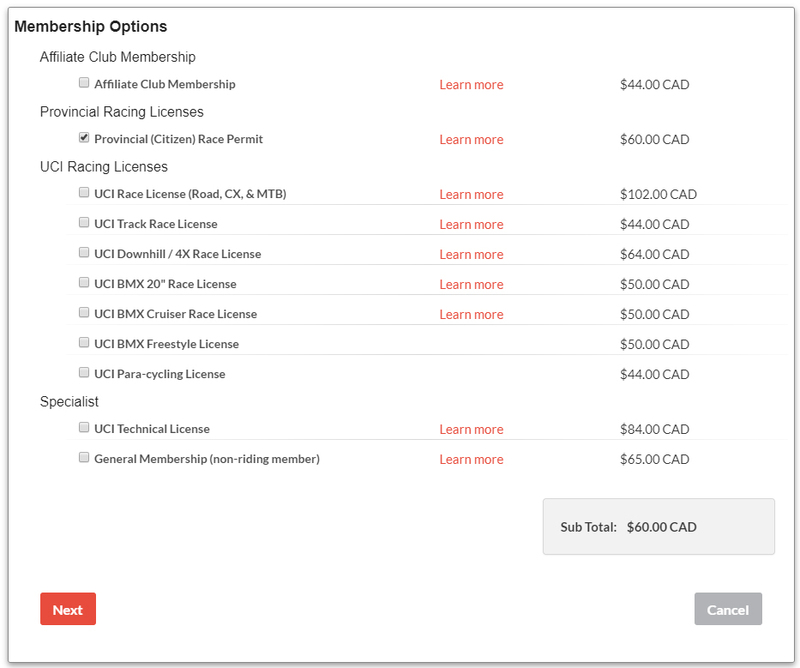 • All riders must sign off on the O.C.A (Ontario Cycling Association) waivers and insurance forms prior to joining the club rides – positively NO EXCEPTIONS. • A Neworld Cycle Club Jersey – in very rare circumstances a neutral jersey. • Must be self sufficient – i.e., Flat pack, tube, pump…etc. • Given that our rides are often determined by weather, on occasion, we will forfeit the ride due to inclement weather. Please check back on this web page to check for cancellations. Our newest addition to the Neworld Cycling Club schedule is The Empowerment Ride! If you’re looking to get out, go further, go faster, push your boundaries, and find your true cycling ability, then this is the ride for you. Designed with women in mind but not exclusive, the ride will feature a variety of routes all over Halton & the Niagara Escarpment. The pace will be a bit quicker than Thursdays and Saturdays, however it is a no-drop ride. The primary objective of this ride is to up your tempo, push your bike handling skills, and above all else: Go Fast! There’s only one way to increase your speed; ride fast with other experienced riders. Your search for a race replacement ride starts here! With a new season upon us, it is time to shake things up a little and with a new view of our Thursday rides. We will create a unique blend of hill training, looped routes and some fun pacing drills to mix up the traditional group ride structure. As always, there is a focus on keeping the group working together to enhance each other fitness levels. We will be navigating the great roads north, south and west of Burlington. The terrains will vary between moderately flat to plenty of rolling hills. Come out and enjoy a great night in the saddle as we turn the pedals up and down the roads of Halton and Wentworth. Rise & shine! The classic long “Sunday Ride” begins and ends at Neworld Cycle starting early May. 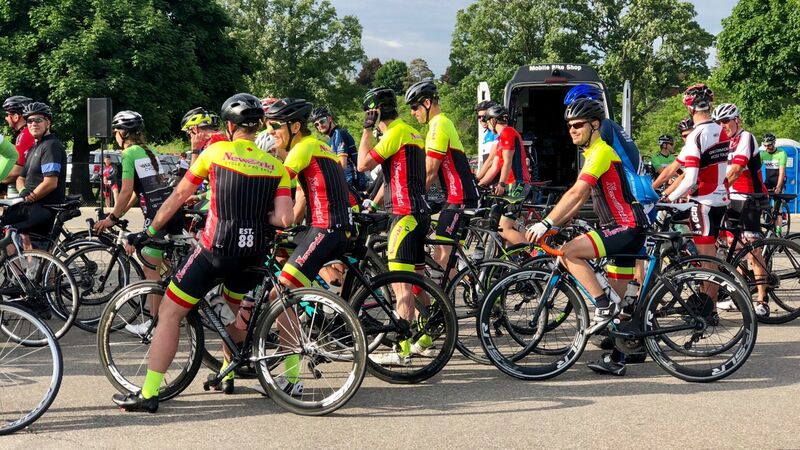 Start your day off right with a 90 to 130km ride, at a moderate tempo between 30 and 35km/h/ This is one of the more popular rides for those looking to push themselves to ride further and faster. As the season progresses, the rides will vary in length, intensity, and duration. One of the club’s favourite rides! open to all club memebers. Non-stop, 90-100km loop. Depart at 6pm sharp. All levels are welcome. As the pros of the peloton finish the Tour de France by riding into Paris, so too will the Neworld Cycling Club. 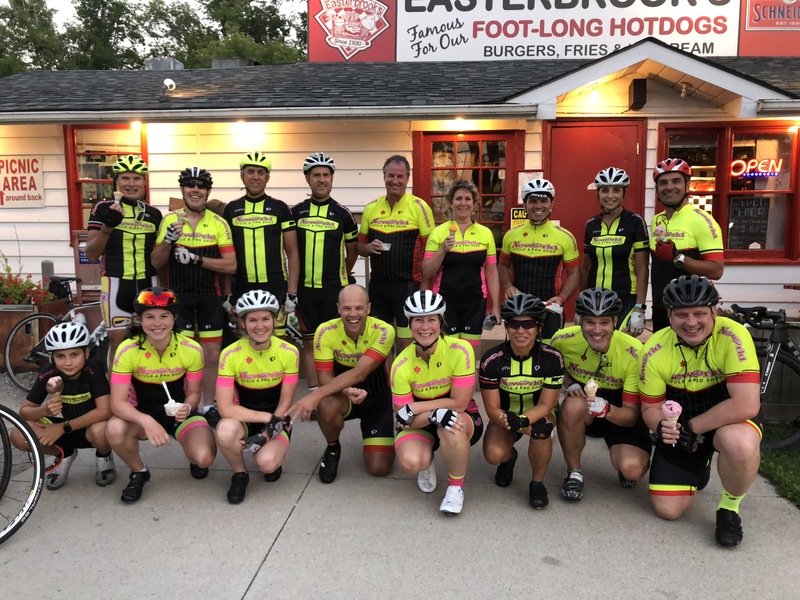 Strong riders in the front will pull thr group into majestic Paris….Ontario! Come out and ride with the pros. Join the Neworld Cycle Team a 140km ride and get a few PB’s along the way. This ride will have a faster pace with a rest break along the way. If you’ve got what it takes, be sure to come out for this Sunday of awesome riding! If you thought the season was finished, be ready for the best part of it! Wednesday evenings 6:30PM-8:30PM. Leaves the parking lot at the top of Wilson Street in Ancaster. Lights required! Our Fall Classic! Enjoy the changing season, rolling roads, and a few hills. Coffee stop to share a few laughs. Come out and try track cycling. Keep your summer fitness, and add winter conditioning to your 2020 season! Minimum of 8 participants required. Build on your fitness and continue to develop as a cyclist. Join the indoor training revolution with amazing winter programs. 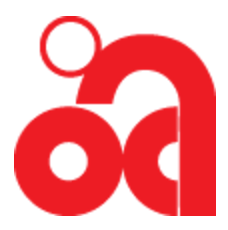 STEP 1: Purchase OCA Insurance through CCN. Click Here. STEP 2: Print, fill out, and bring in the registration form to the store. Click Here. Alternatively, you can register in store. For any questions please call us at 905-333-3720.